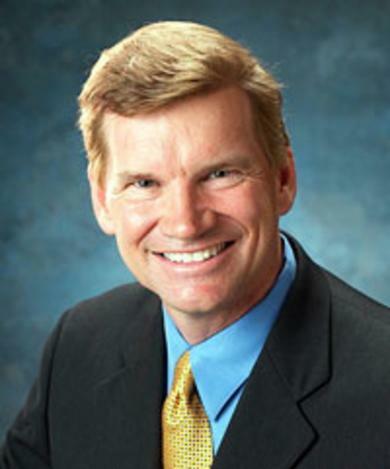 In 2006 Pastor Ted Haggard was fired from the church he founded over allegations that he had been sexually involved with a male prostitute. Now a new chapter to the story has surfaced. A young male ex-church member, who was in a relationship with Haggard in 2006, recently contacted the representatives of Haggard’s New Life Church and threatened to disclose his story to the public. The unidentified individual, who has been receiving settlement payments for counseling and college tuition, is allegedly upset with the sympathetic portrayal of Haggard in an upcoming HBO documentary. In response, Senior Pastor of the New Life Church Brady Boyd made the decision to release anonymous details of the legal settlement. Since Haggard was fired in 2006, the New Life Church has been making insurance payments as a result of legal settlements. Boyd claimed that the Church’s actions were in no way an attempt to mislead anyone. Since the height of the scandal in 2006, the New Life Church’s membership has shrunk from over 12,000 to about 10,500.